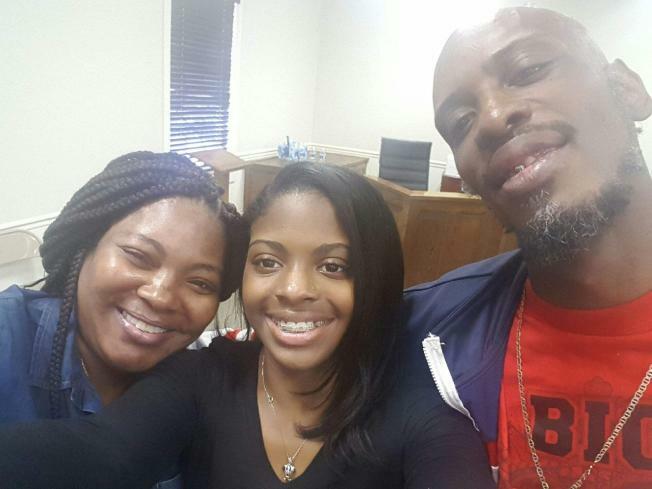 Kamiyah Mobley reunited with her biological mother and father. A woman who kidnapped a newborn from a Florida hospital two decades ago and raised the child as her own was sentenced Friday to 18 years for kidnapping. She will also serve five years concurrently on a charge of custody interference. "The family, in this case, suffered not knowing what happened to their child for approximately 18 years."